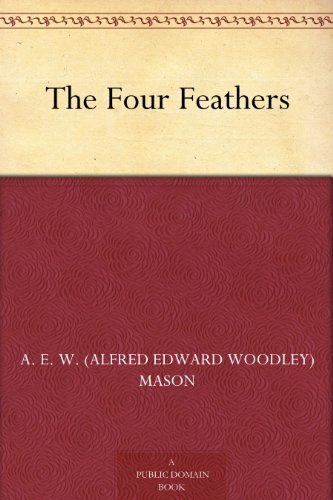 The Four Feathers is a 1902 novel by A.E.W. Mason. 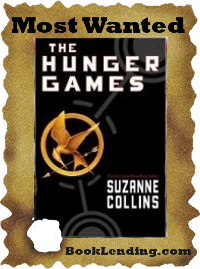 It is surprising there are no reviews on Amazon, because this is a popular book that has been made into a movie numerous times. I read it sometime ago with great enjoyment. It seemed incredible and mere camp rumour, but the rumour grew. If it was whispered at the Alma, it was spoken aloud at Inkermann, it was shouted at Balaclava. Before Sebastopol the hideous thing was proved. Wilmington was acting as galloper to his general. I believe upon my soul the general chose him for the duty, so that the fellow might set himself right. There were three hundred yards of bullet-swept flat ground, and a message to be carried across them. Had Wilmington toppled off his horse on the way, why, there were the whispers silenced for ever. Had he ridden through alive he earned distinction besides. But he didn’t dare; he refused! In case the title and excerpt buyrisperdalonlinenow.com above did not clue you in, this is a book about cowardice. Even upon these men, case-hardened to horrors, the incident related in its bald simplicity wrought its effect. From some there broke a half-uttered exclamation of disbelief; others moved restlessly in their chairs with a sort of physical discomfort, because a man had sunk so far below humanity. Here an officer gulped his wine, there a second shook his shoulders as though to shake the knowledge off as a dog shakes water. There was only one in all that company who sat perfectly still in the silence which followed upon the story. That one was the boy, Harry Feversham. And Harry is our hero! This is an absorbing adventure story and very well written. And yes, like all good adventure stories, it is a romance as well.